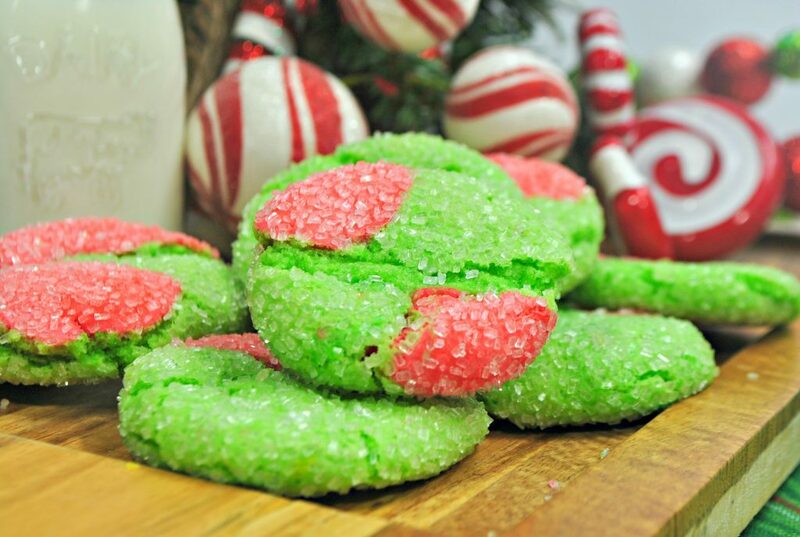 If you are a fan of everything Christmas and the Grinch, these Grinch Crinkle Christmas Cookies need to be on your radar. No one can be cranky when these cookies are around! We may not quite be in the Christmas holiday time just yet…but we’re close enough and in my mind, it’s time. I love being able to create festive cookies that showcase fun characters from the various holidays. One of my favorite cranky creatures just happens to be the Grinch. 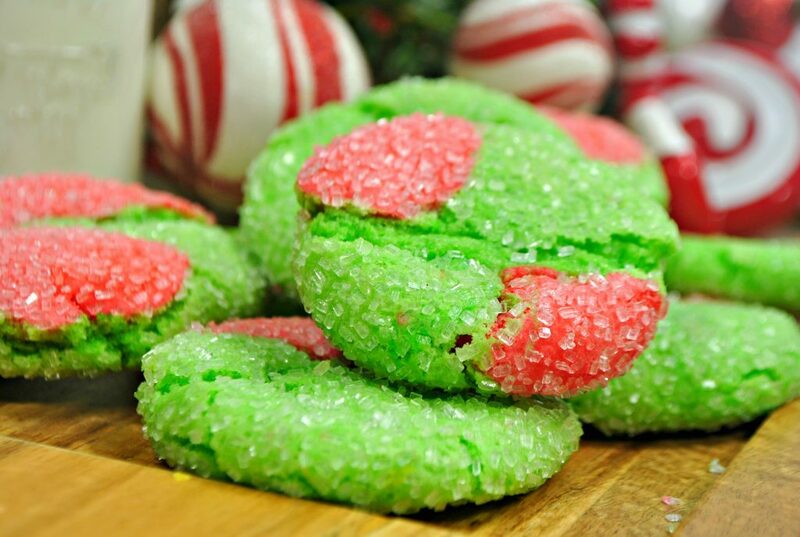 These Grinch Crinkle Cookies are the perfect way to turn any frown upside down. Once you say the name of these cookies, it brings a smile to everyone’s face. No one…and I mean no one, can deny how adorable the Grinch truly is. Steal Christmas? Please. If you’ve ever seen the movie or read the book you know that his bark is way worse than his bite! Start of the Christmas season right with this fun and festive Grinch cookies. The recipe is simple to make and the good news is that it makes more than enough to share with those friends and family members that you love. Doesn’t everyone want a piping hot Grinch Crinkle Cookie straight from the oven? I know I do! Divide the batter into two separate bowls. 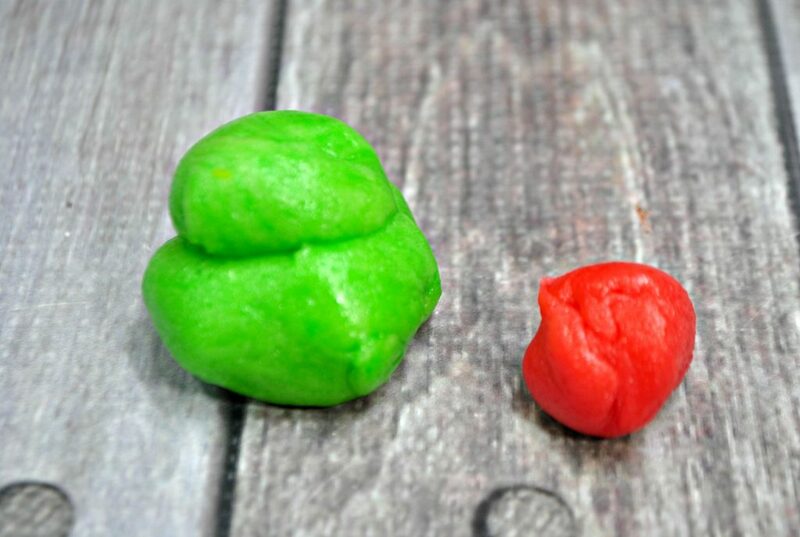 Take about 2 tbsp of the red color of dough and 1 tbsp of the green dough and form into small sized balls. Previous Post: « Top Style Essentials for Busy Moms! how fun is this! i can easily see this as a sure hit with the young ones! thanks! 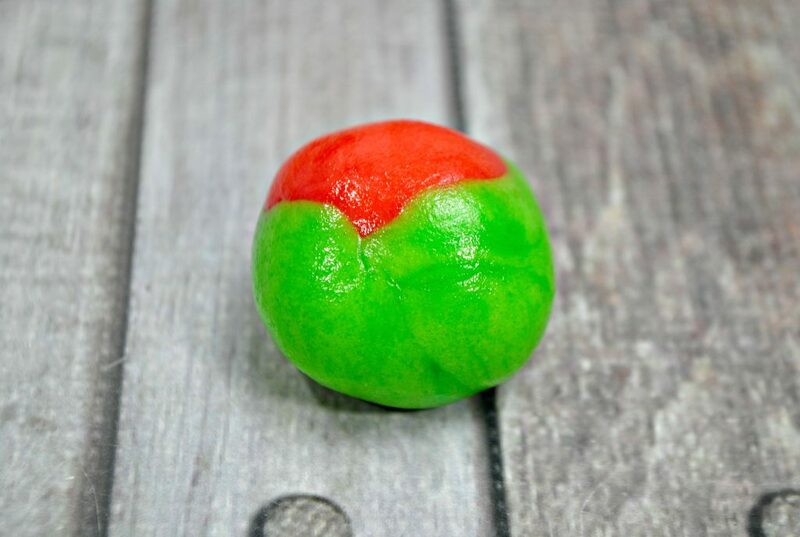 Great concept for the grinch themed christmass cookies! Lovely colors too! Might try this for this holiday season. Yay! 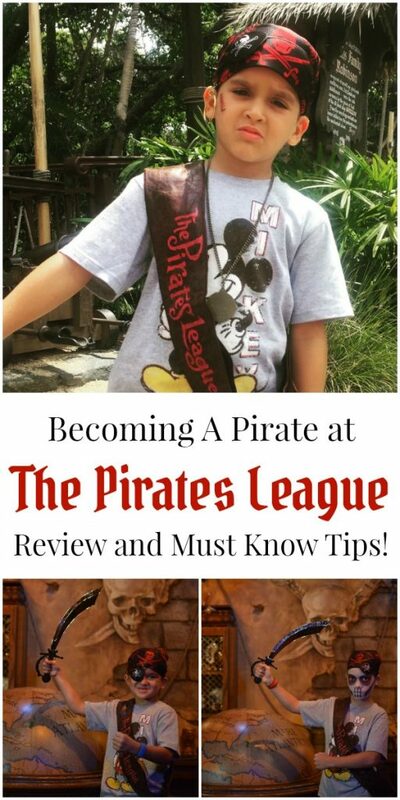 These are a great idea to do with the kiddos! Thanks for the recipe. These are so cute. Definitely would go great with the Grinch movie. 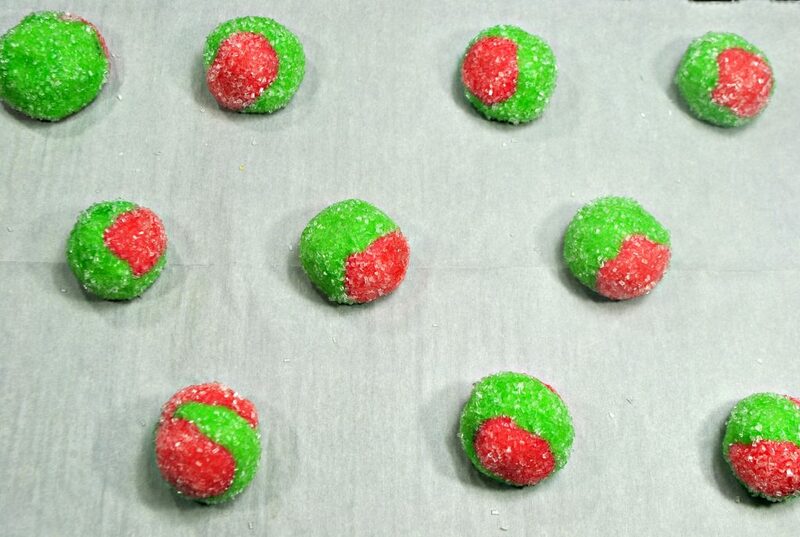 It didn’t look too hard to make these Grinch Crinkle Christmas Cookies. Hope to get the kids around to do the DIY together. They look a bit like olives don’t they? lol. My girls are HUGE Grinch fans. I’ll have to make these with them. OMG these are so cute! I bet they are delicious toO! So fun to make! I love the Grinch!! They look so easy to make and they are so fun to look at! My kids would love them. These cookies are so very cute. 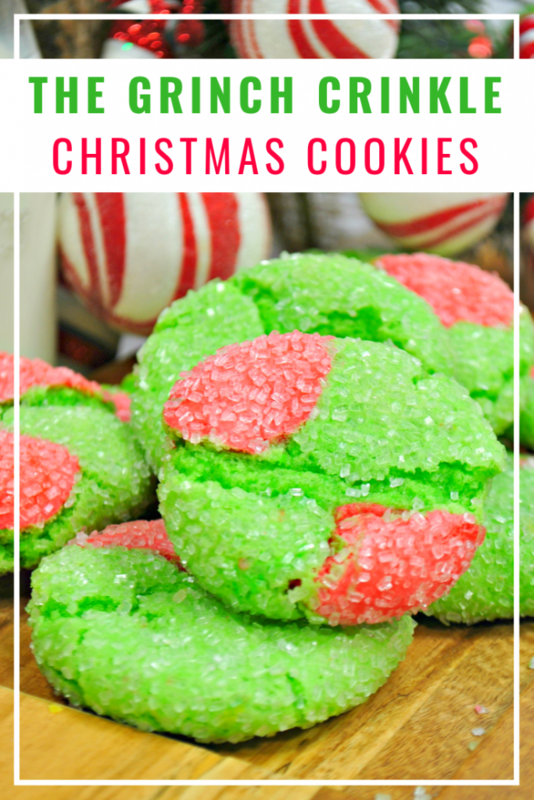 My kids absolutely love anything to do with The Grinch when it comes to watching Christmas movies – so these would be a huge hit! These are so cute! We just saw The Grinch for the second time in theaters yesterday. My daughters would love to make Grinch cookies! These cookies look so cute and very simple to make. Christmas is a time to do some home baking for the family but there is so many on the list to choose. Yum, those do look so good to make. The kids love anything Grinch related! Just right before the busy days and Christmas preparation is up. Good thing I was able to learn about this recipe as early as now. Definitely considering this one! These are so adorable! I am hosting a cookie swap and might have to make these! I am def saving this recipe! Are they more cakey than cookie? I will need to try these out to see because I love cake based cookied! Wow these look so delicious and fun! 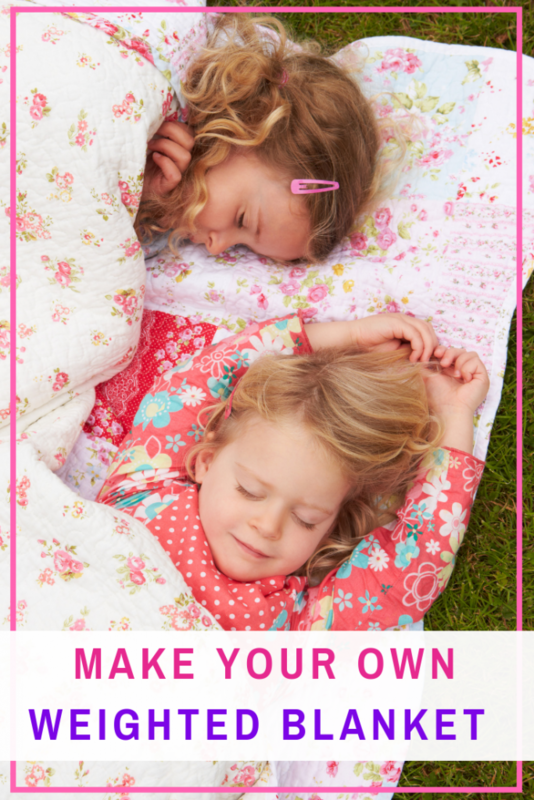 A great activity to do with my daughter! These are adorable! My son loves the Grinch, so I’ll be attempting these for him in the next week or so. Thanks for sharing!